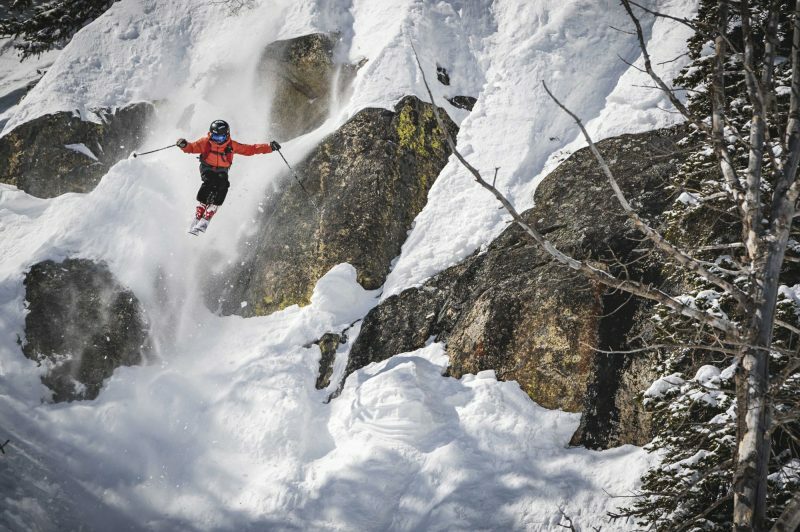 A young American freeski superstar is reported to be taking the world of extreme skiing by storm. 11 year-old Kai Jones has already won a US national championships in the sport and signed up sponsors including Atomic, Quiksilver, Smith, Jackson Hole and Teton Gravity Research, who have released a five-minute film about him. Skiing at Grand Targhee and Jackson Hole in Wyoming as a member of the TVSEF/Grand Targhee Freeride Team, Kai has already skied the infamous Corbet’s Couloir as well as tackling the rarely attempted Central Couloir at Jackson Hole Mountain Resort, taking lines that most adults won’t even consider. Described as, ”an exceptionally well spoken, regular 11 year-old kid who just happens to be a prodigy on skis,” by his PR people, Kai says his dream is to be a pro skier.